AAKASH CHANDRA on October 31, 2014. 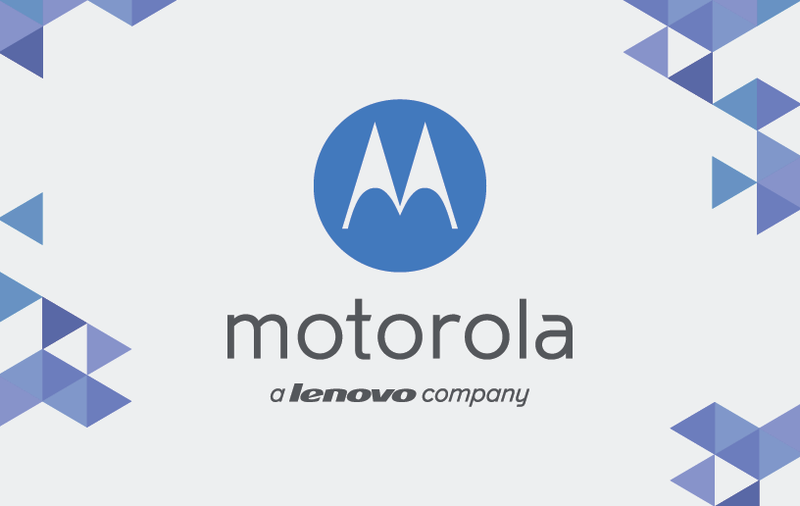 Today, Motorola officially announced that Lenovo has completed the acquisition of Motorola Mobility and the company is now a part of the Lenovo family. Lenovo Group Ltd has finally closed its $2.91 billion acquisition of the Motorola handset unit from Google Inc and is preparing itself for a fresh attack on the U.S smartphone market. The purchase comes as Lenovo, the world’s leading PC maker, is trying to integrate its business into various segments and establish itself as a smartphone maker with global appeal. Back in 2012, Google acquired Motorola Mobility and its patent for $12.5 billion but was unable to revive the company to its old glory.